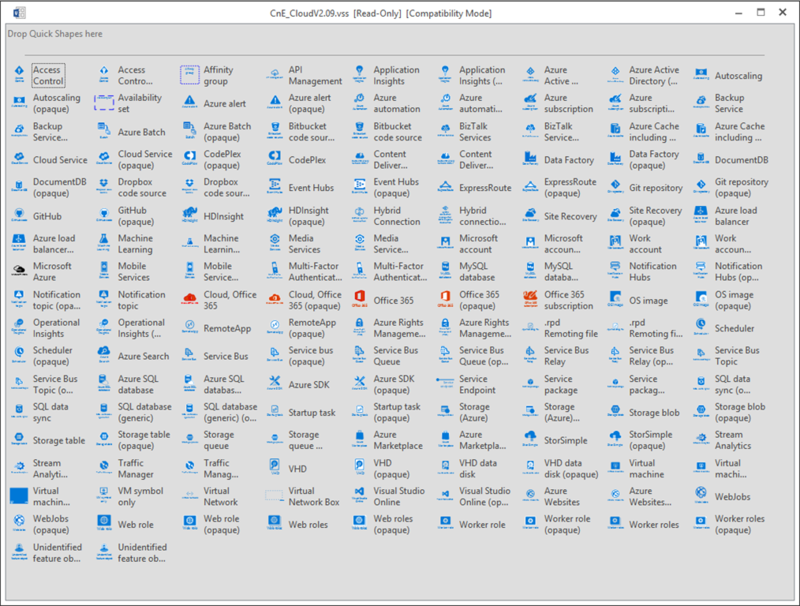 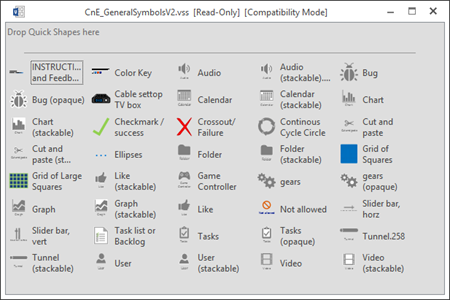 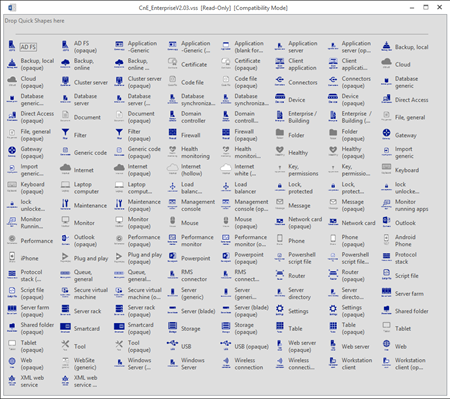 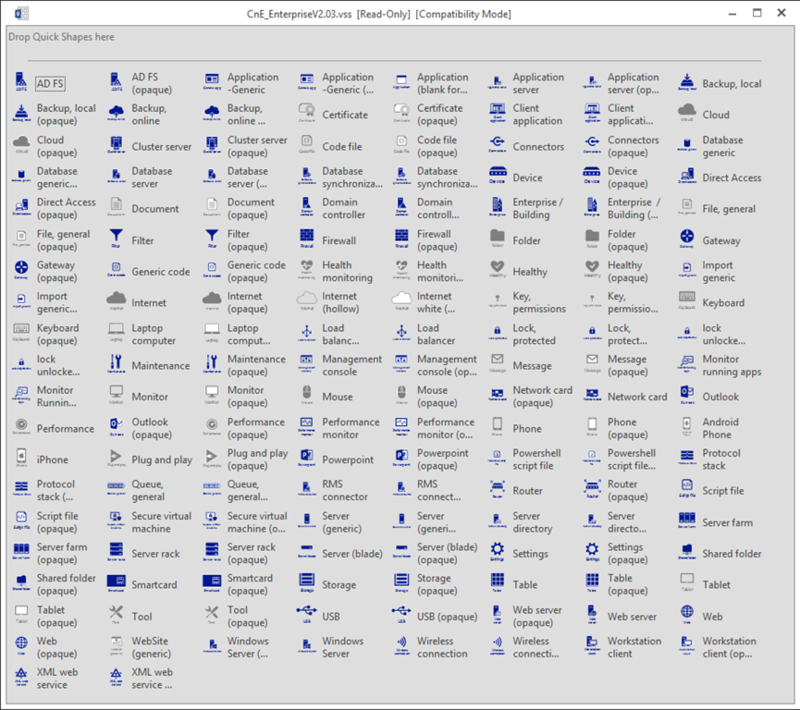 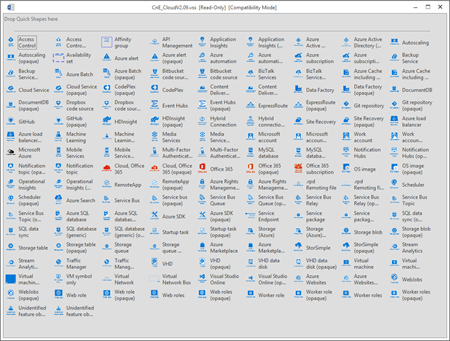 This package contains a set of symbols/icons to visually represent features of and systems that use Microsoft Azure and related technologies. 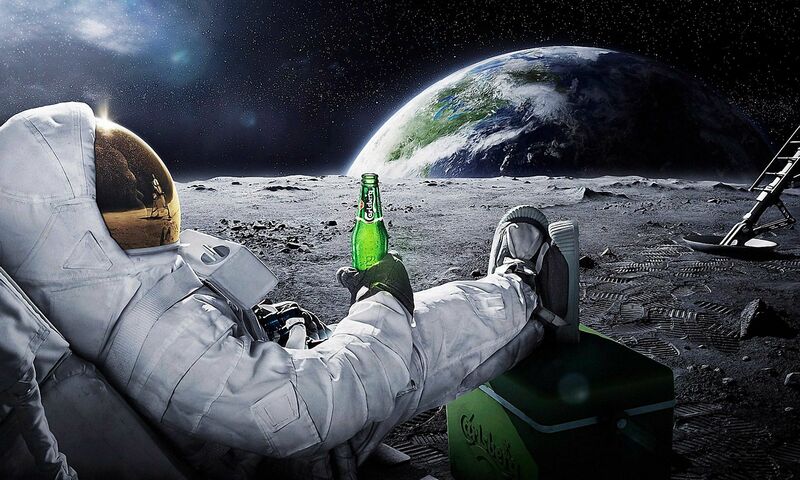 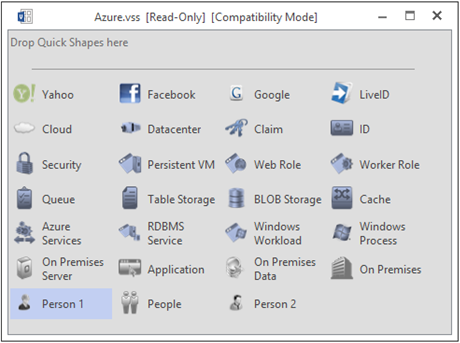 The “Microsoft Azure Essentials” series helps you advance your technical skills with Microsoft Azure. 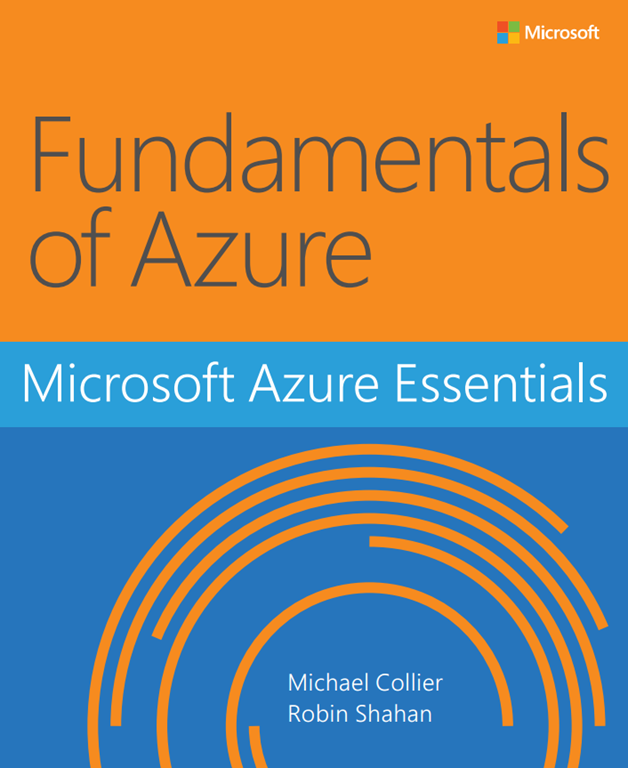 “Microsoft Azure Essentials: Fundamentals of Azure” introduces developers and IT professionals to the wide range of capabilities in Azure. 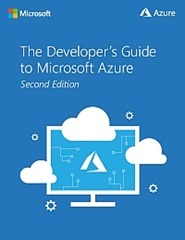 The authors—both Microsoft MVPs in Azure—present conceptual and how-to content for seven key areas and describe management tools and business cases. 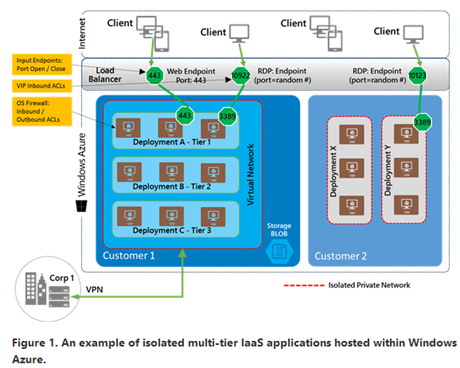 This document will assist IT professionals, administrators, architects, and developers with in creating a test lab that uses Windows Azure Active Directory and Windows Server AD. 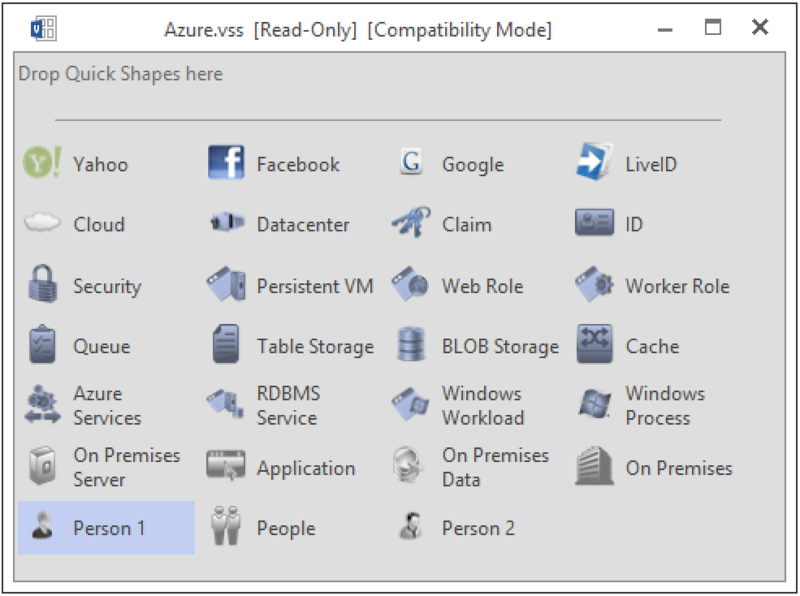 Buck Woody (Microsoft employee) has created and shared some unofficial Visio Stencils for Windows Azure. 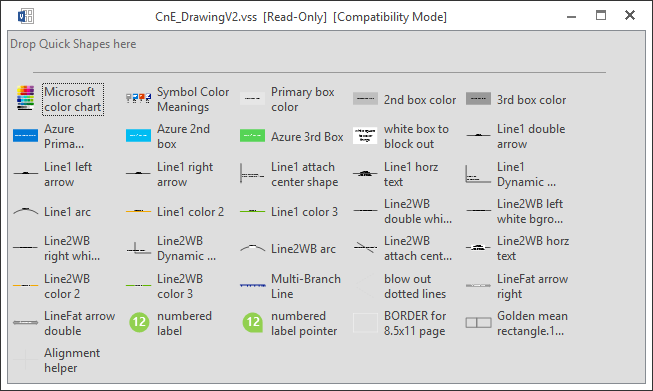 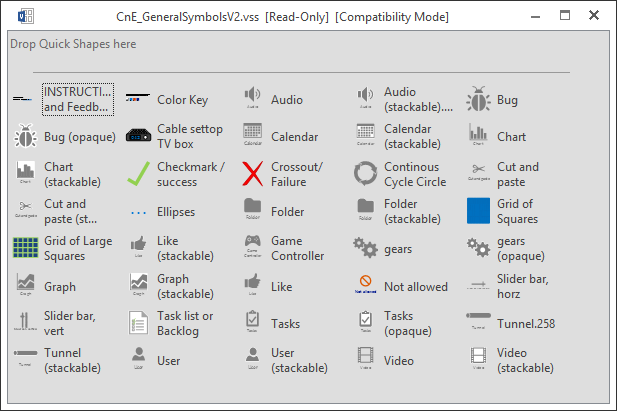 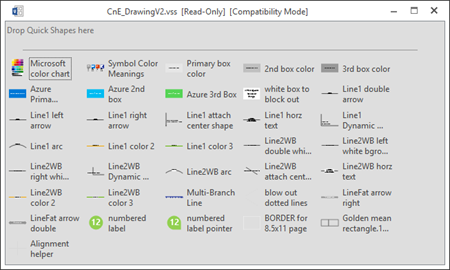 You can download the stencils for free from his SkyDrive.